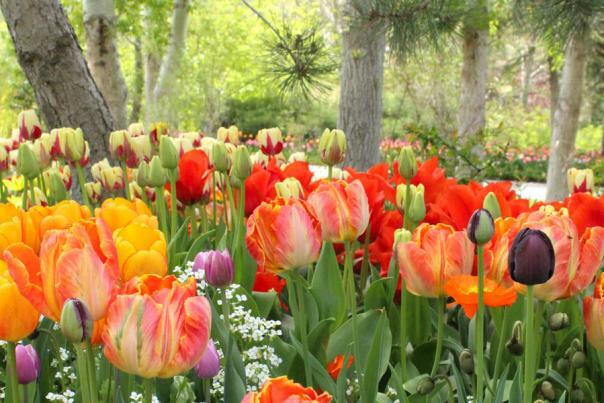 Tulip Festival & One-Night Stay at Staybridge Suites Giveaway! 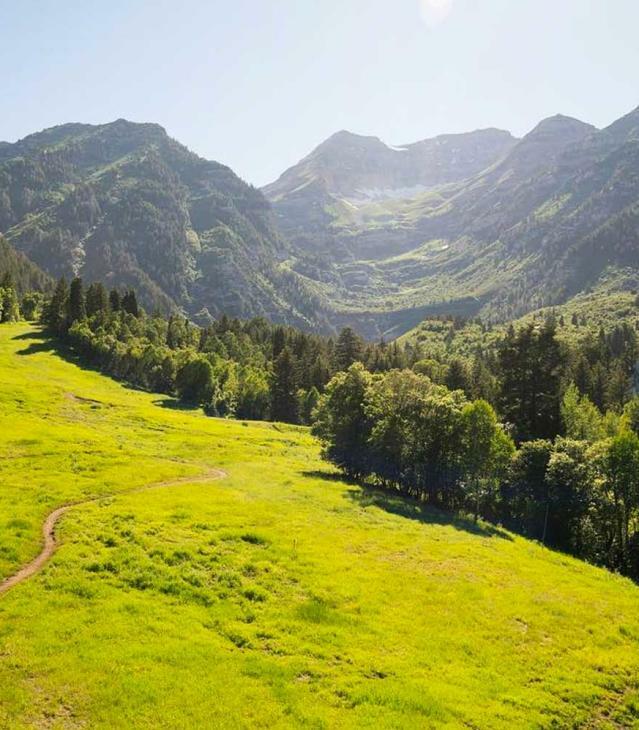 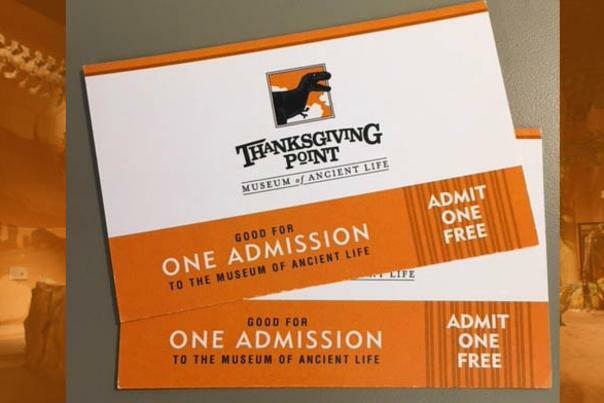 Giveaway: Thanksgiving Point&apos;s Museum of Ancient Life! 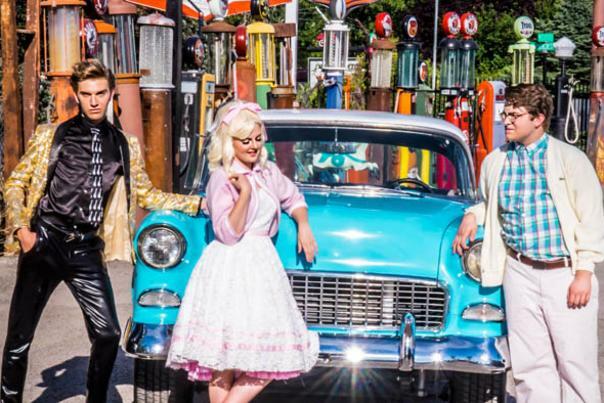 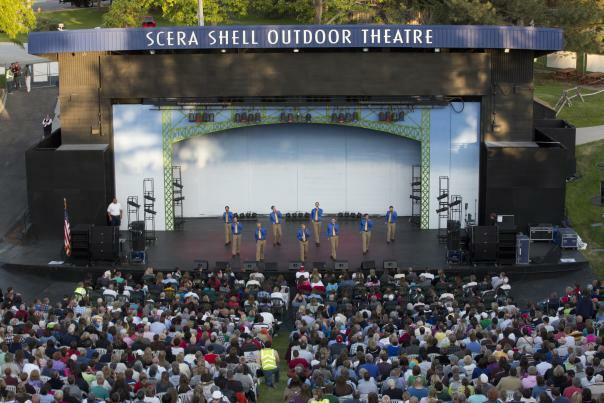 SCERA Bye Bye Birdie Giveaway!